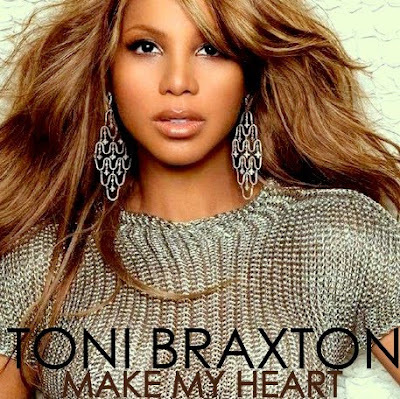 ashlee nicole spills | blog: New Video | Toni Braxton - "Make My Heart." It's been a minute, but Toni Braxton's back. Check out the video for her new single "Make My Heart," off of her upcoming album Pulse. Um. Let's just go with your thoughts. Any? ?